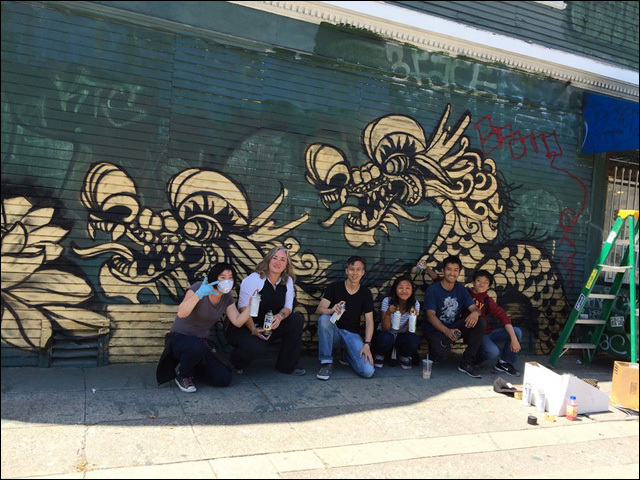 Dragon School is a neighborhood youth project to paint 99 golden dragons in Oakland's Chinatown. 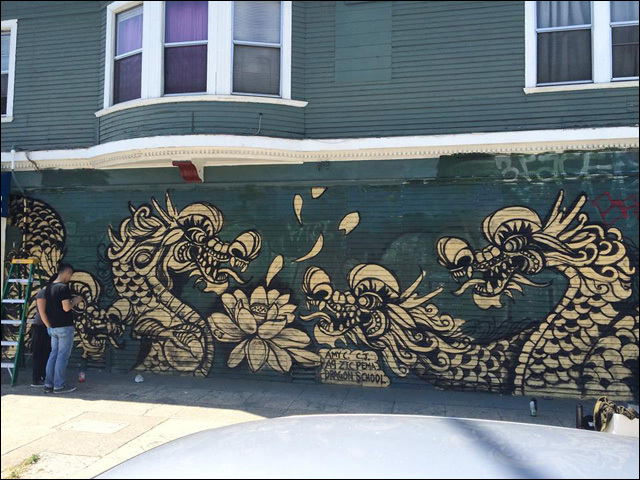 Have you heard about the dragons in Oakland? 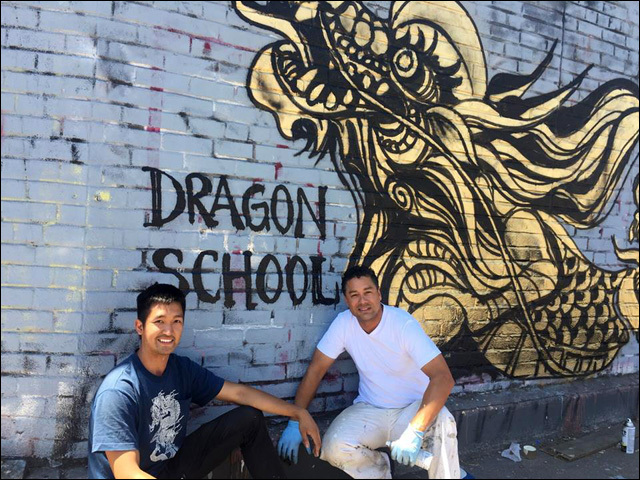 I recently about an awesome community project happening in Oakland Chinatown called Dragon School. 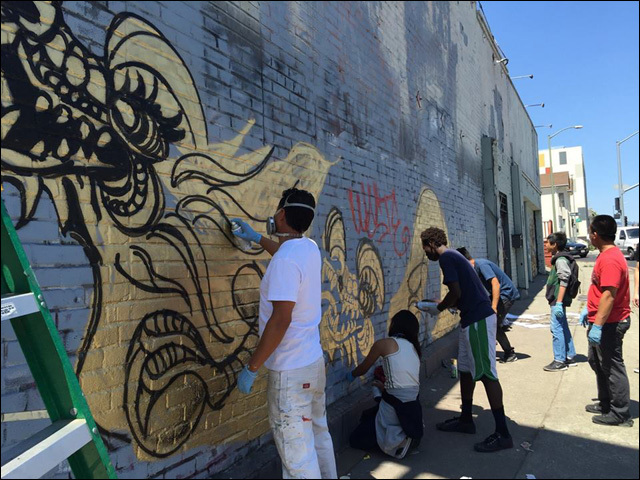 Founded by artist Luqman Lin, the project empowers local youth to reclaim their own neighborhood by teaching kids to beautify the walls with 99 golden dragons. 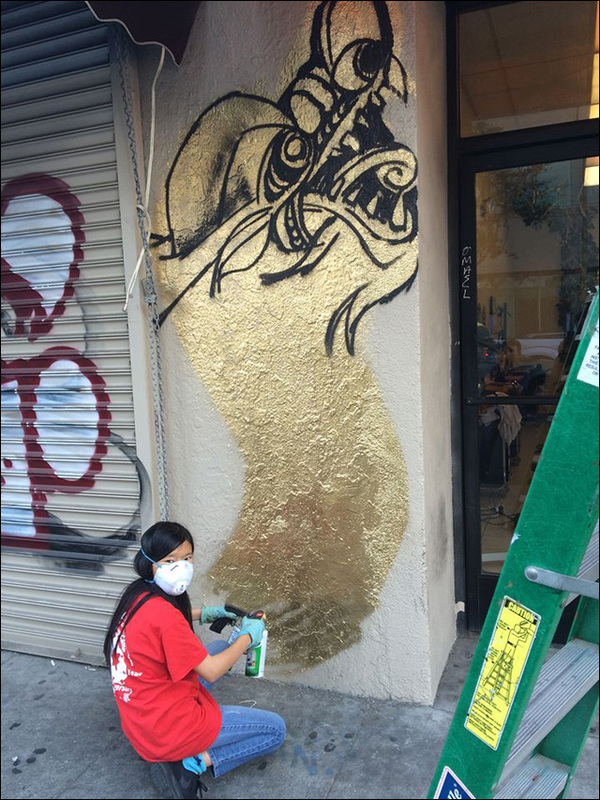 Dragon School aims to empower people to create and maintain the dragons that they paint. All painting is done with the permission of the merchants. 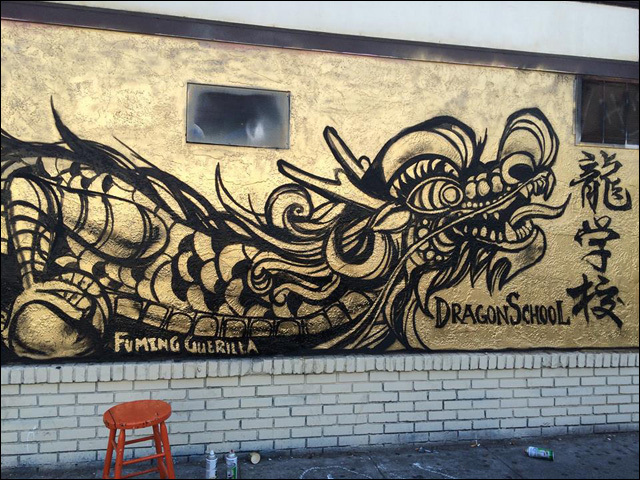 In observance of street art etiquette, Dragon School students are taught to never paint over anyone else's graffiti, but instead wait until the building owner has buffed the wall first. 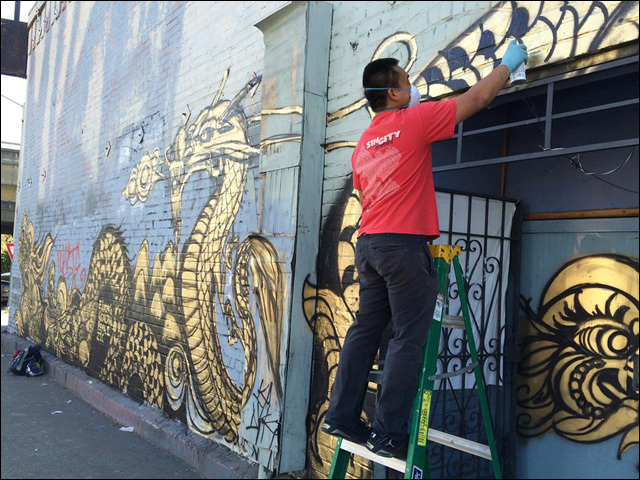 If you'd like to support this work, and help Dragon School paint all 99 dragons on the buildings of Oakland Chinatown, they've set up a GoFundMe fundraising page. 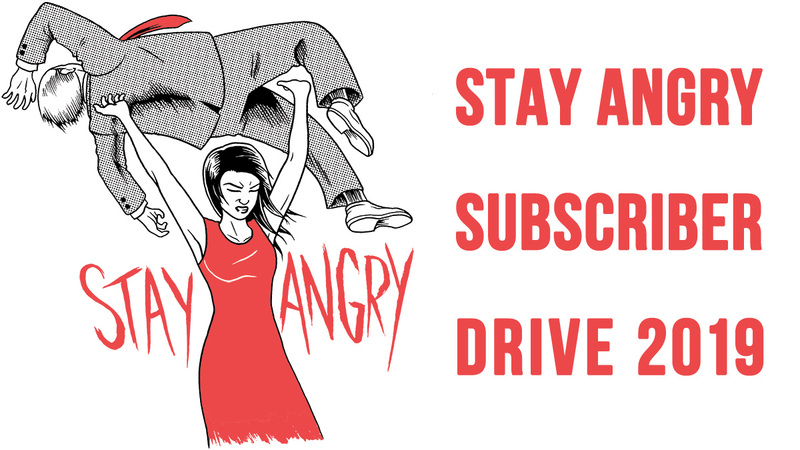 Your donations will go towards covering the cost of supplies for the dragons and their ongoing maintenance. 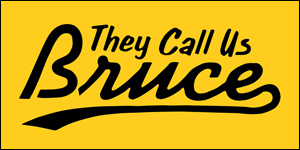 For further information about the project, visit the Dragon School website and follow updates on Facebook.